Windshield Solution said, even the most advanced technology is not without its limitations. 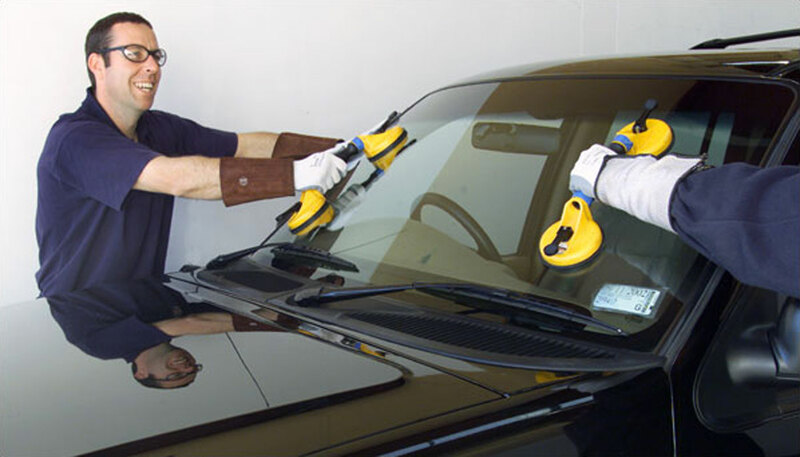 Windscreen repair is possible only under specific circumstances. In case the windshield is severely damaged, most experts would recommend having it replaced than risking only car windshield repair work. Whether you are looking at windshield chip repair, windshield crack repair or windshield replacement, Windshield Solution is your one stop shop for all solutions. Proving fast and easy replacement and windscreen repairs, we are the first and only establishment of its kind in the country. By combining mobile services, minimal time investment, and low overall costs, Windshield Solution offers world class services to all its customers. We’ve simplified auto glass repair and replacement so much you have no excuse for ignoring the broken car glass on your vehicle. Drive into your nearest Windshield Solution center in the city and drive out with a brand new car glass or a perfectly repaired crack on your windshield.